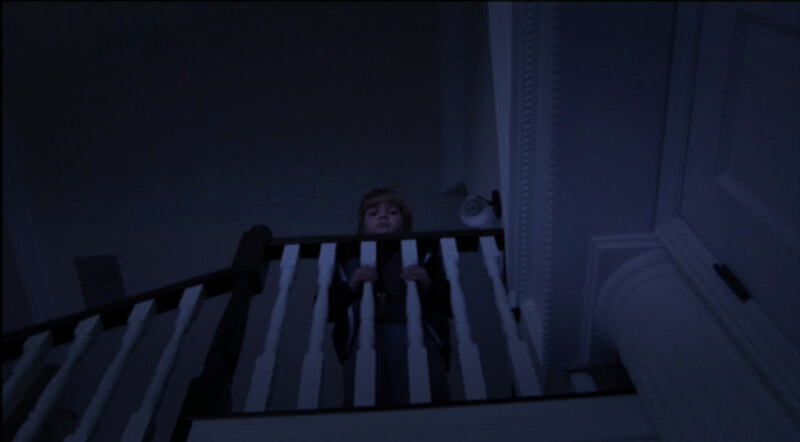 A fresh image has come in from Paranormal Activity 4 that offers a hint of what’s to come from one of the new characters to the storyline. Or is he a returning character? Only time will tell so check it out and let us know what you think. Facebook’s 955 million global fans can vote for an advance screening in their city by clicking on the “Want It” button on the film’s fan page. “Want It” is a dynamic application utilizing Facebook’s open graph technology that gives fans the opportunity to vote to bring the franchise to their city and leverage their social networks to ensure they are one of the top 25 winning locations. The application recognizes a fan’s geo-location according to their Facebook profile and automatically registers a vote to bring the film to their city first. Votes will be shared on a fan’s page and automatically posted to the Facebook newsfeed to rally their peers to bring the film to their city first, too. Fans can also vote at the film’s website, ParanormalMovie.com. Related Story: Read our Paranormal Activity 4 work print review. Paranormal Activity 4 will open nationwide on October 19th. Paranormal Activity 3 directors Henry Joost and Ariel Schulman have returned to helm for Paramount Pictures based on a script by Zack Estrin (a writer/executive producer on ABC’s “The River”). Follow Paranormal Activity on Twitter (@TweetYourScream) for more upcoming announcements, and as always keep an eye on the official Paranormal Activity Facebook page! “Like” us on the Dread Central Facebook Fan Page! Get scared shitless in the comments section below!